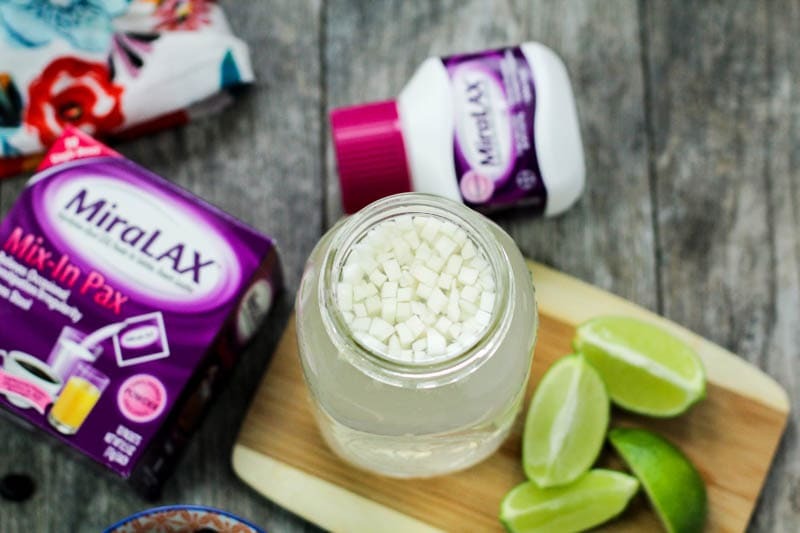 MiraLAX® works with your body’s natural process to provide effective relief from occasional constipation. 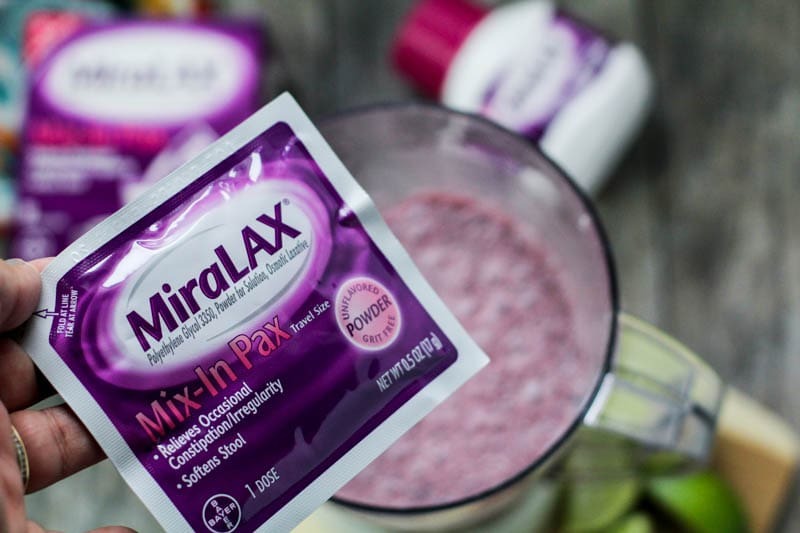 Because it works with the body, MiraLAX® provides a gentle experience, and doesn’t cause harsh side effects. 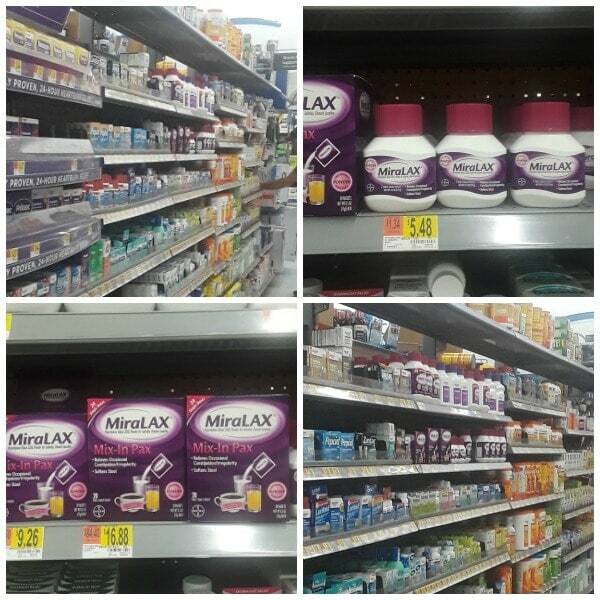 MiraLAX® can be easily found at your local Walmart plus, you can always use Walmart pickup to save time! 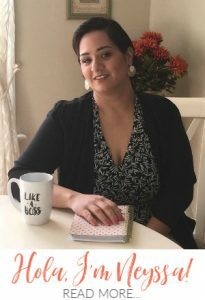 MiraLAX® is affordable (woot woot, I’m all about saving money over here), and on top of that, you can save on any MiraLAX® product with this coupon. 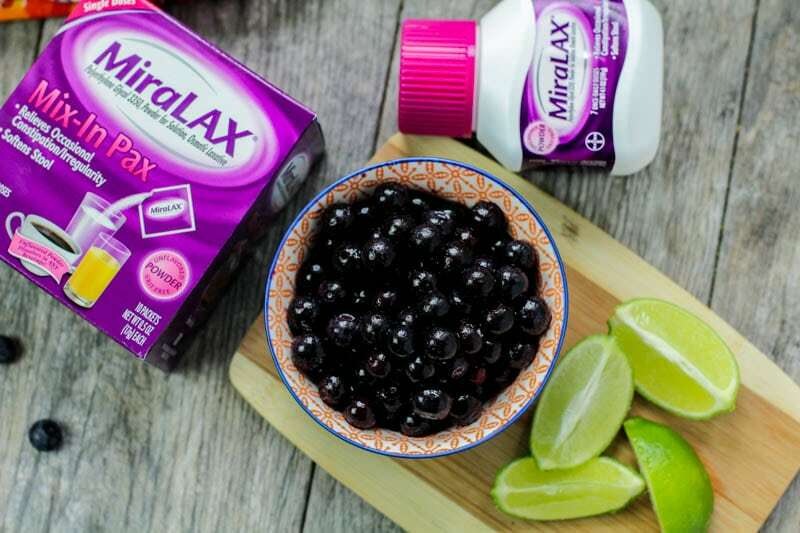 MiraLAX® is used for relief of occasional constipation. 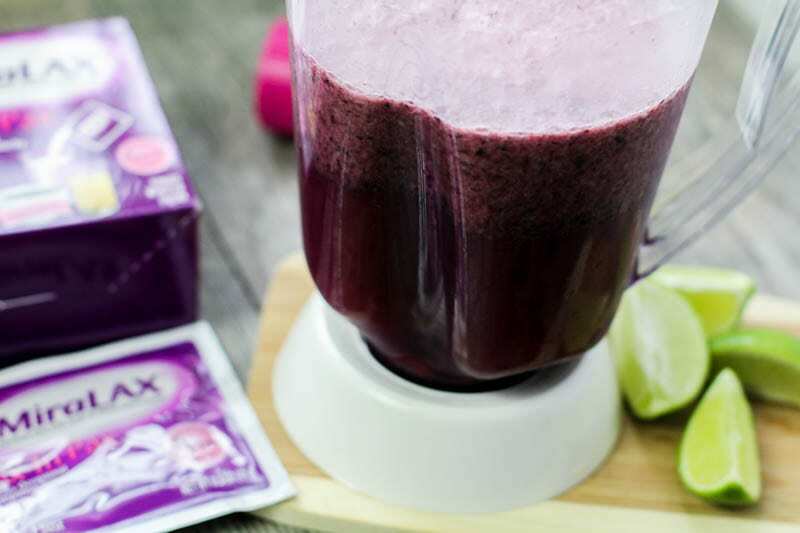 Now onto the refreshing blueberry coconut agua fresca smoothie recipe! 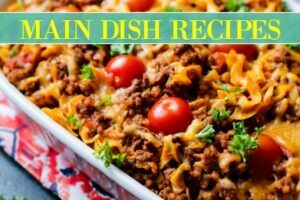 This recipe literally only needs two ingredients! I use all natural coconut water, with chunks of coconut in it. 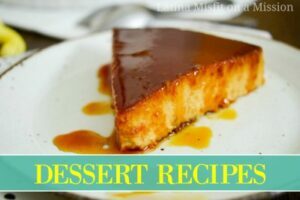 Que rico! I fill a large mason jar with it (about 1 1/2 cans of coconut water). Next, I like to use frozen blueberries. You can either use already frozen berries, or freeze fresh berries. I used about a cup of frozen berries. 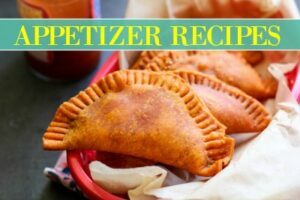 Next, we add these two ingredients into a blender. Look how pretty and refreshing it already looks! For a quick reminder, this is the perfect time to add in some fresh lime juice for an additional optional flavor shot. 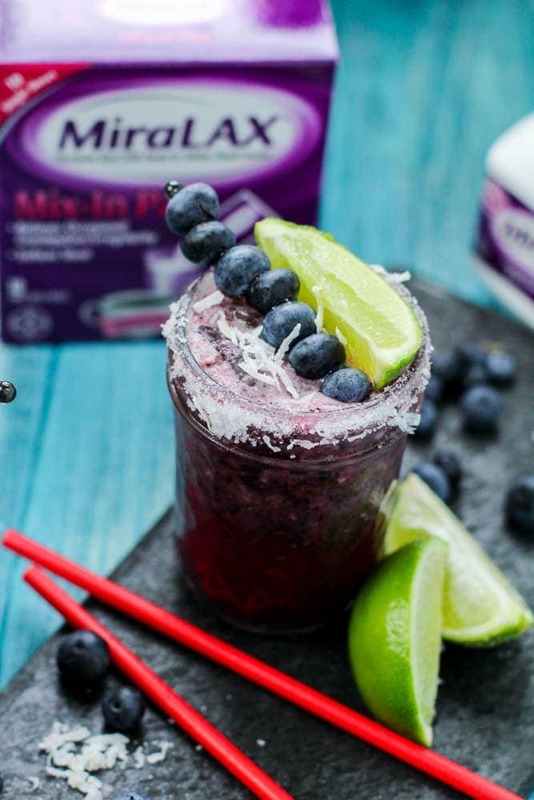 Tip: When needed, I add in MiraLAX® Mix-In Pax to my cup of coconut blueberry agua fresca for relief of occasional constipation. 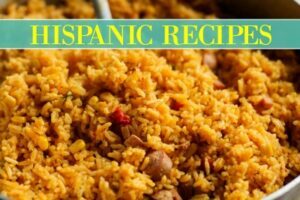 That’s it mi gente! 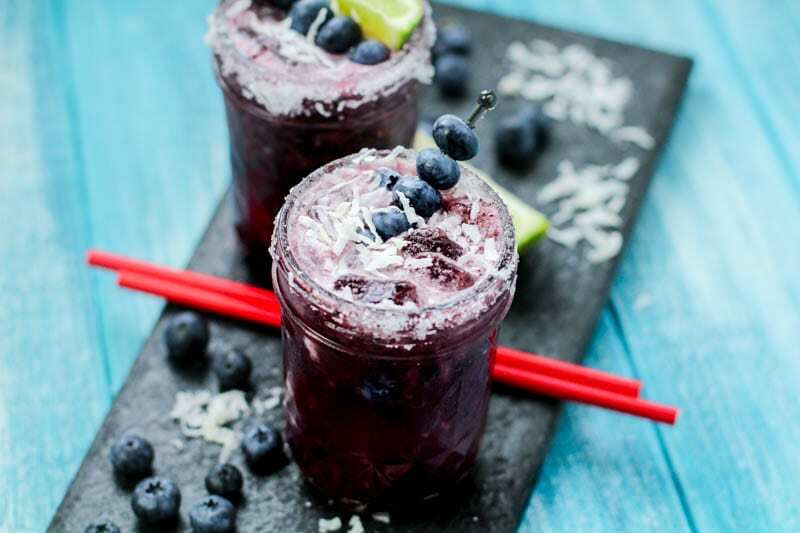 Enjoy this blueberry agua fresca smoothie recipe before summer officially ends. 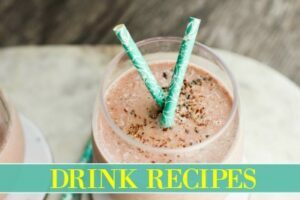 Mix everything together in a blender. 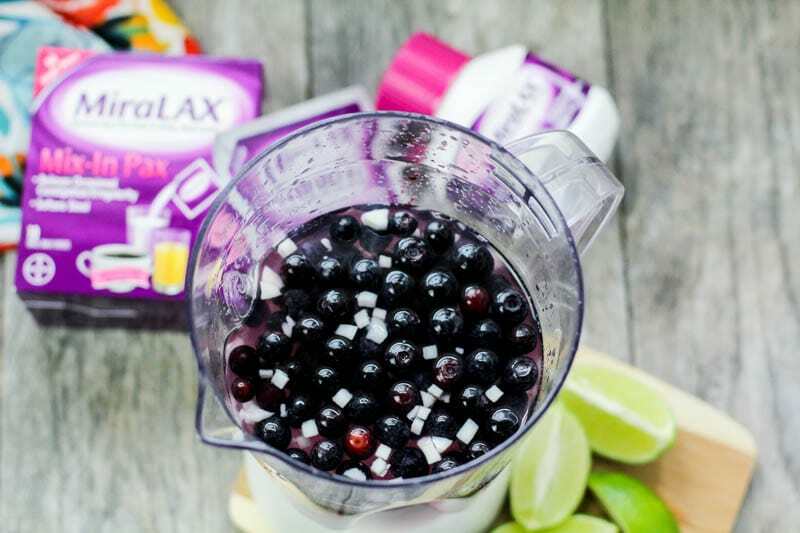 Toss in extra blueberries if desired, lime juice, and top with shredded coconut for a fantastic drink!